Each year, we offer several luxurious weekend getaways in the Rocky Mountain splendor of Colorado, hosted at the C Lazy U Ranch in Granby, Colorado. 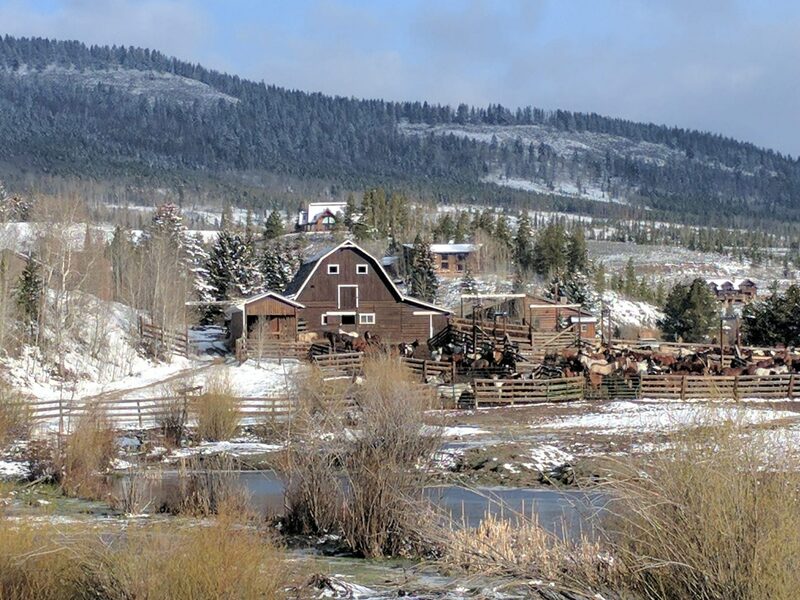 Take advantage of shoulder-season rates at a world-class guest ranch with riding clinics and ranch activities included. You can bring your partner or invite your horsey friends to the retreats, but you’ll also feel comfortable coming on your own and will make plenty of new friends. Register early for this “bucket list” riding vacation with Julie Goodnight! These retreats are in the news!